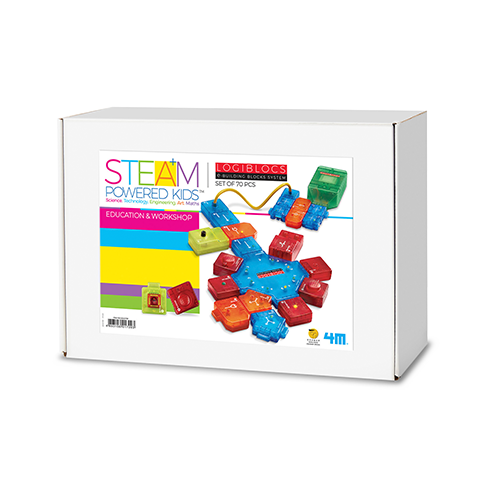 Provides great freedom for children to experiment. Comes with comprehensive teacher's guides, pupils project book and work cards. 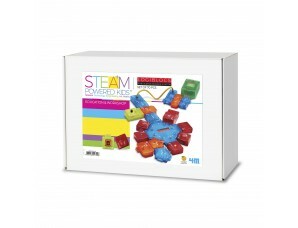 The School Supplies Standard Kit comes with 70 Logiblocs and comprehensive teaching materials.